← Happy Birthday, George Reeves. 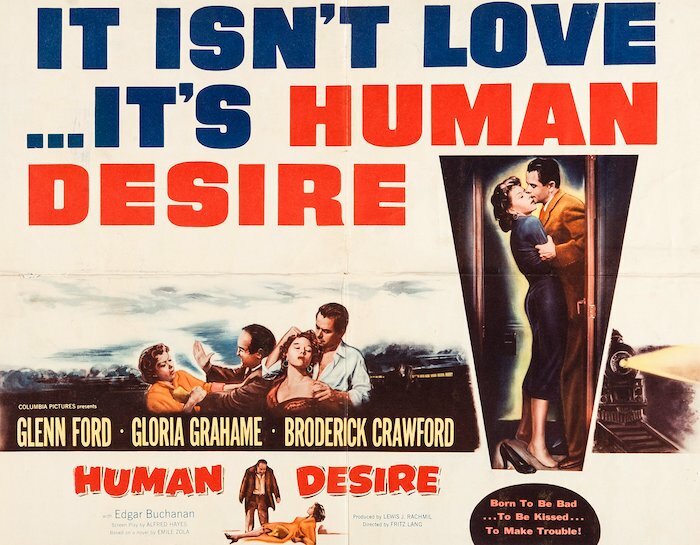 Blu-Ray News #212: Human Desire (1954). Human Desire (1954) is small-town noir as only the great Fritz Lang could do it — and Eureka is bringing it to Blu-Ray in all its B&W widescreen glory. Lang in high-definition is always a treat. Can’t wait for this. Toby, I’m having computer problems, so I’m testing to see if I can still get through. HUMAN DESIRE is a good movie.